Complete the Free Application for Federal Student Aid on the Internet. Visit the Georgia Student Finance Commission web site for information on student loans, state grants, the HOPE scholarship, and much more! Complete Entrance and Exit Loan Counseling online via this web site. This site provides vital information about rights and responsibilities for new loan borrowers and for those entering repayment. FastWEB (Financial Aid Search Through the WEB) is the largest and most complete scholarship search on the Internet. It provides access to a searchable database of more than 400,000 private sector scholarships, fellowships, grants, and student loans available to students. 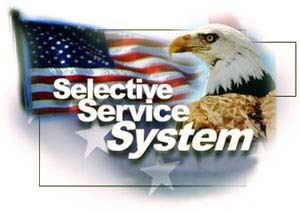 Selective Service System. Males between 18-26 must register with Selective Service to be eligible for financial aid. Register here online or check your registration status. The U.S. Department of Education provides free information regarding financial aid. This site includes access to free publications such as Funding Yhttp://www.finaid.org/our Education and The Student Guide. FinAid. was established in 1994 as a public service and is a comprehensive, annotated collection of information about student financial aid on the web. The National Student Loan Data System provides student specific financial aid data. This link used with your FSA ID will enable you to access and review information about any other student aid, including loans, you may have received. This website is were you can create or edit your FSA ID. 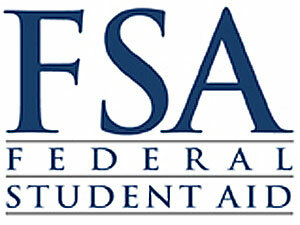 Click here for frequently asked questions regarding the FSA ID.